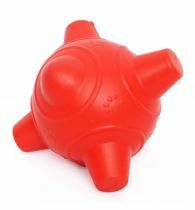 Rubba Tuff Star is an extremely durable chewy toy which comes out in various attractive colours. 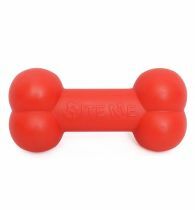 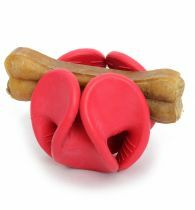 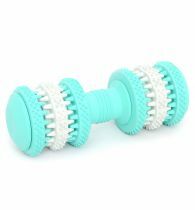 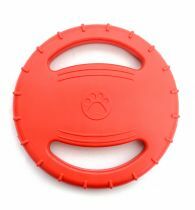 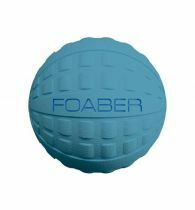 This product is great for helping your dog maintain his oral hygiene and provides a stimulation to his mind. 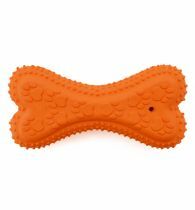 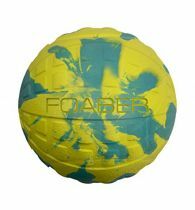 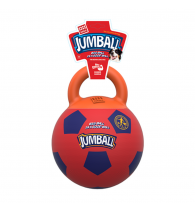 It is also free from any harmful toxins and thus is an ideal toy for your dog.